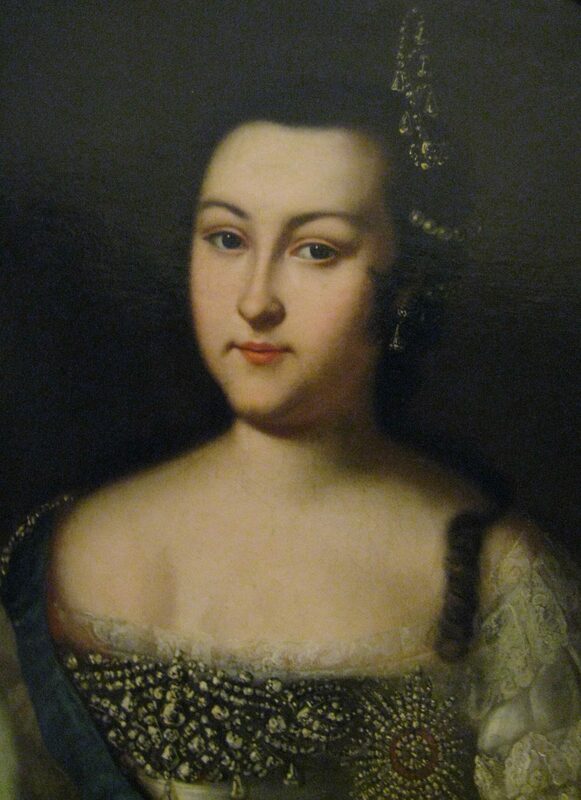 Catherine was born in 1638 into the House of Braganza; Portugal’s most important noble family. In 1640, Catherine’s father was proclaimed King John IV of Portugal after a revolt of the nobility led to the deposition of the Habsburg King Philip III of Portugal and IV of Spain. 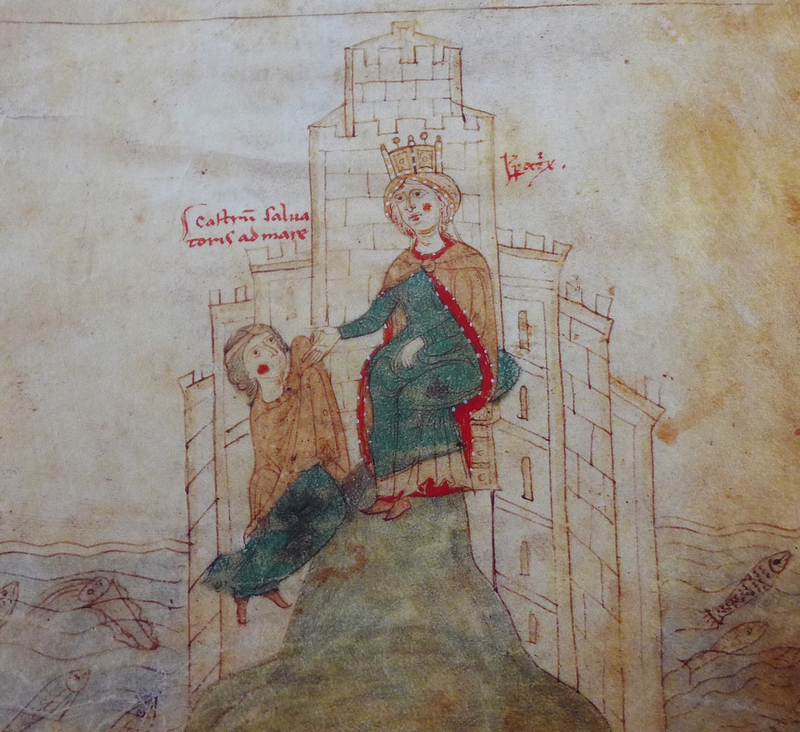 Catherine had a quiet and sheltered childhood, rarely leaving the palace or convent where she was educated. As the Infanta of Portugal, Catherine was an eligible bride for the Princes and Kings of Europe. A marriage was arranged for her, which would renew the Anglo-Portuguese treaty which had been disrupted by Habsburg rule in Portugal. Catherine was married to the newly restored Charles II of England on 21 May 1662. The marriage of Catherine and Charles gave Portugal much-needed aid from England against Spain, and England gained Tangier and Bombay as part of Catherine’s dowry. As a Catholic Queen, Catherine was not well liked by her subjects in England. 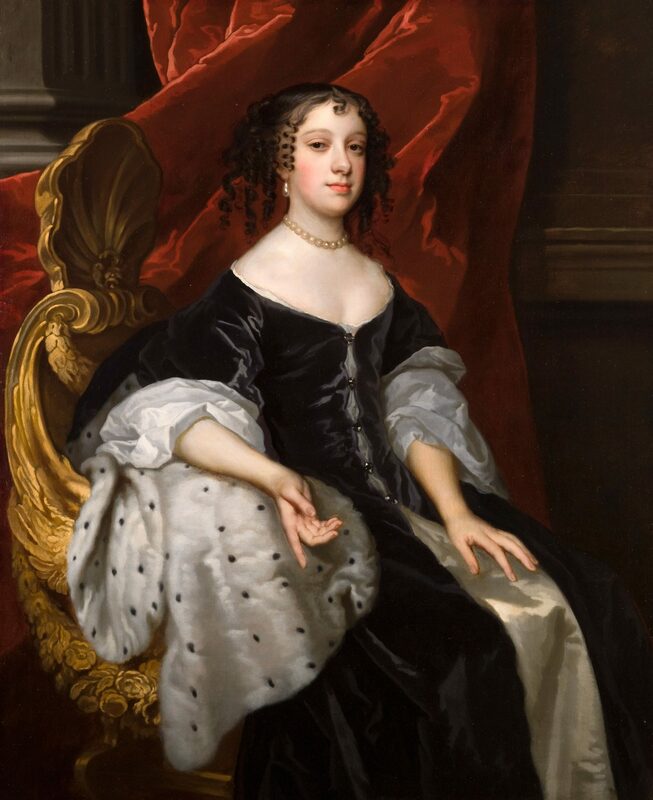 After eleven years without a monarchy and before that a Catholic Queen Henrietta Maria, the English public would have preferred a Protestant bride for their Merry Monarch. Despite the religious tensions of the time, Catherine was given liberty of worship and could continue to practice her faith in private. Catherine is an easily forgotten feature in Charles’s reign. She was quiet, pious and sensible. She made little mark on politics and surrounded herself with her own Portuguese friends and staff at court. The Queen did not fit in with the English court and was often humiliated by Charles’s debauchery. Catherine and Charles were not blessed with children. After Catherine suffered three miscarriages, many advisors tried to convince Charles to divorce her and take a new wife, but he never did. On one occasion while severely ill, Catherine was hallucinating and believed that she and Charles had children, after all, the King went along with her delusions and for those moments the Queen believed herself the mother of three children. Charles was not always so kind and respectful to Catherine, and she spent her life living as a rival to a string of mistresses. Barbara Palmer was there before Charles and Catherine married and was seen as his uncrowned queen. Charles showered Barbara with money and gifts and gave her the titles Countess of Castlemaine and Duchess of Cleveland. Catherine could do little but watch from the sidelines as Charles attended events with Barbara and had supper in her apartments most evenings. Catherine tried to make a stand against Barbara on one occasion; Charles had listed Barbara as one of Catherine’s ladies of the bedchamber, but Catherine removed her name from the list. One day Catherine was in her rooms, and Barbara was presented to her very suddenly. Catherine realised who the woman was and also that Charles had overruled her in the matter and started to cry hysterically and had a nose bleed. Catherine was heartbroken by Charles’s betrayal and told him that she would leave if the behaviour continued. Rather than listening to his wife’s warning, Charles removed nearly all of Catherine’s Portuguese staff, isolating her at court. Worst of all, Barbara had six children by the King, and he provided all of them with titles and excellent marriages. After Barbara came the actress Nell Gwynn and the French mistress Louise de Kéroualle as well as many other brief encounters, these mistresses provided the King with at least fourteen illegitimate children. In later years Catherine grew used to the mistresses and acted kindly towards them. In 1673, The Test Act removed all Catholics from public office. The anti-catholic sentiment was high at the time, and Catherine was even accused of trying to kill the King five years later as part of the famous Popish Plot. Despite the setbacks; Catherine settled into her life in England and began to influence style and culture. She is accredited with introducing shorter dresses for ladies and famously for making the drinking of tea popular, a custom she brought with her from Portugal. If my husband behaved like that – I would hack his balls off and wear them as earrings!